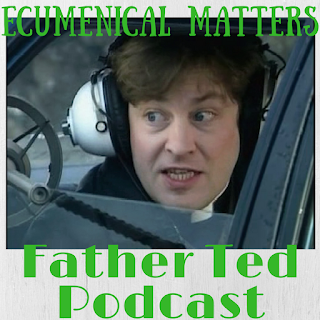 Join the Congregation as we look back on every episode of Father Ted, with new guests on each pod! And in case forensic detail of the show isn't enough for you, we talk incessantly about all sorts of stuff, like Father Austin Purcell. PAT MUSTARD! Comedians Victoria E Armstrong and David Doherty-Jebb commandeer a milk float in this seminal episode. Colin Hassard, Belfast's premier performance poet, joins us to host the dripping bore that is Father Stone as Ted makes a deadly deal with God. Wouldn't it have been better if he had been killed?